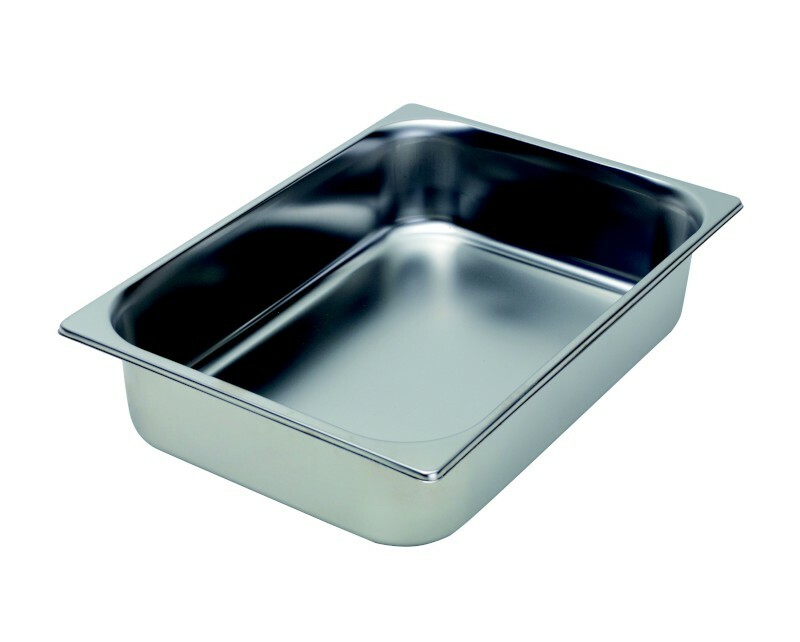 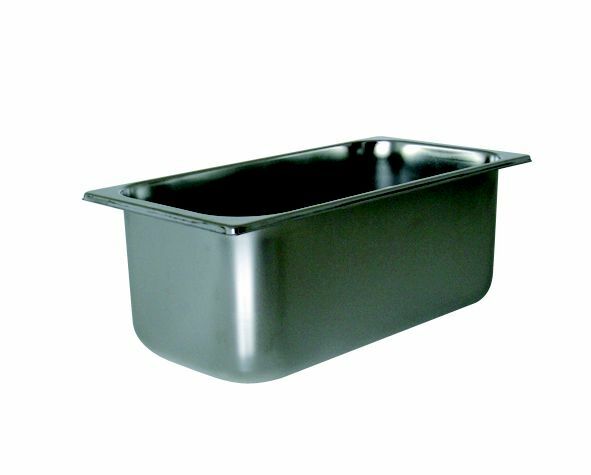 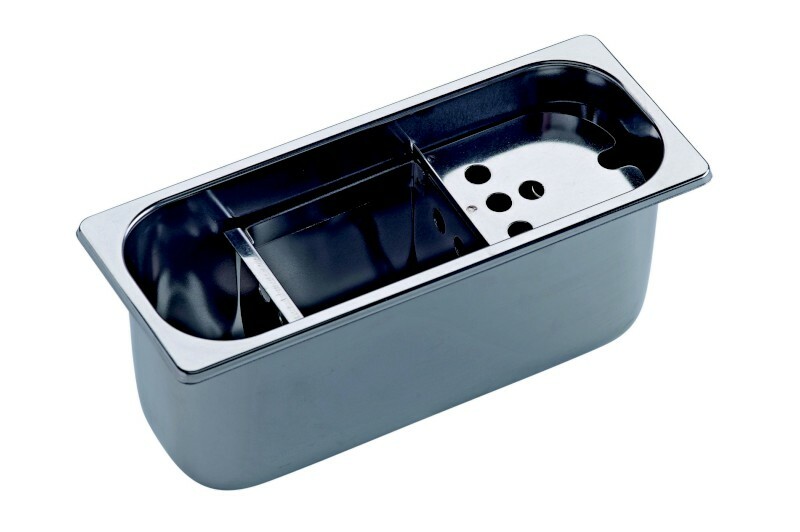 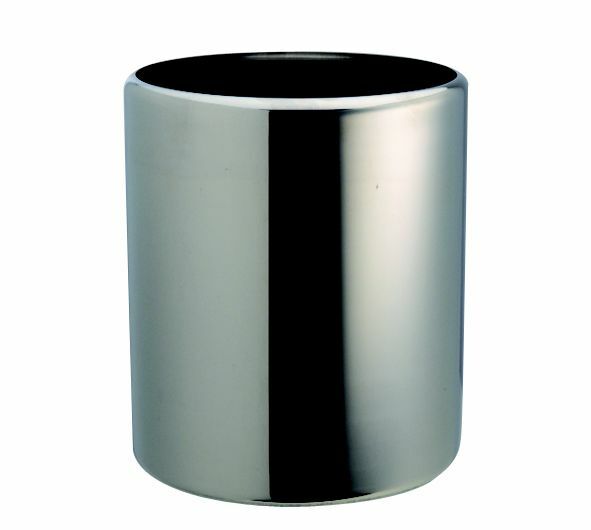 Made of stainless steel Aisi304 (18/10) and polycarbonate, together they form a complete, diverse line with a variety of measures and capacities, satisfying all kinds of requests and standards. 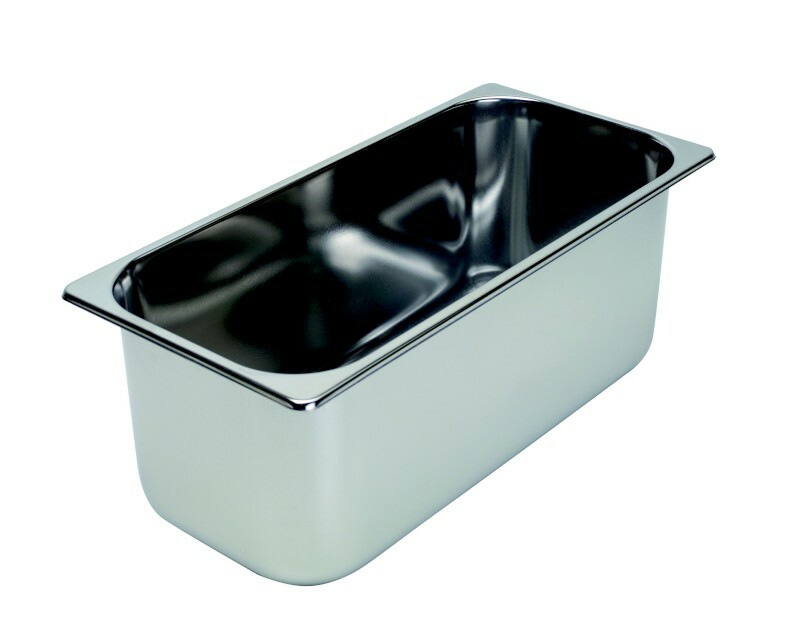 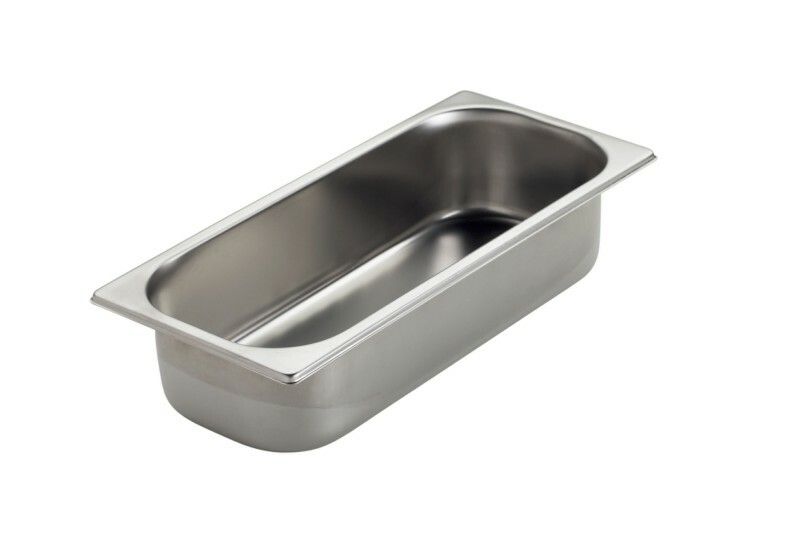 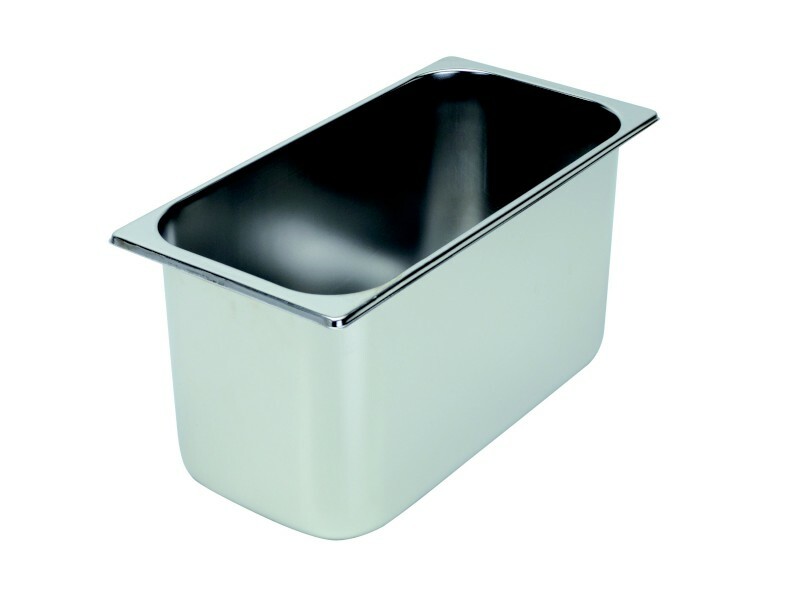 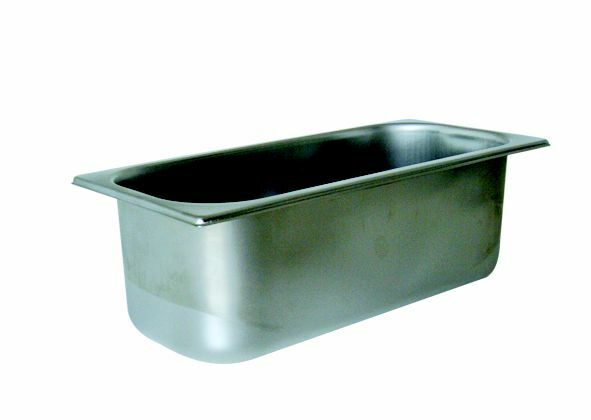 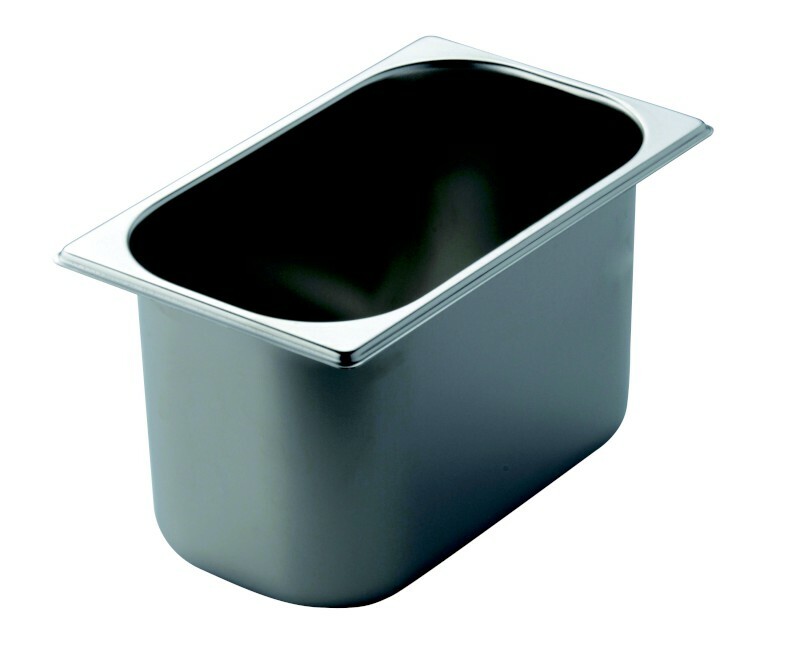 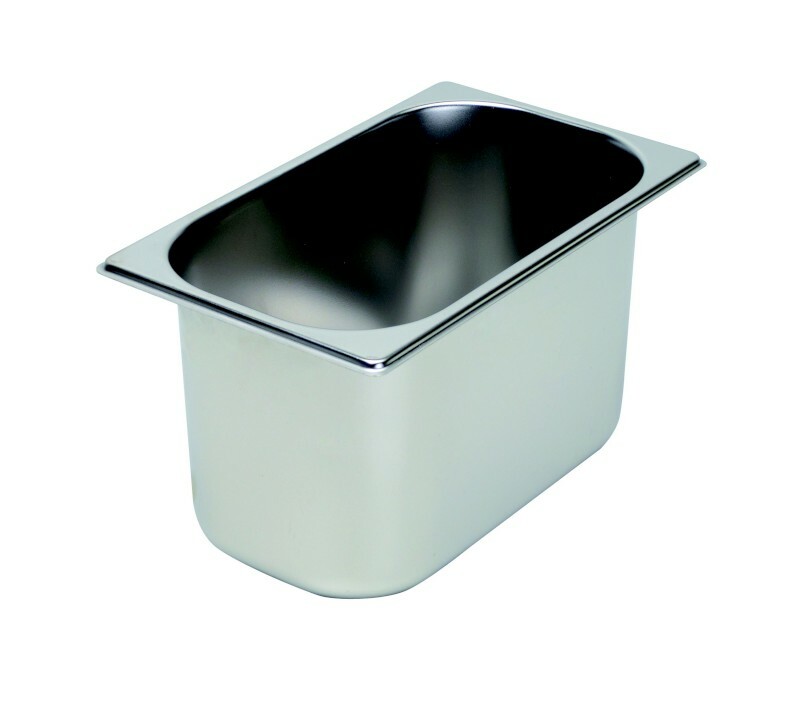 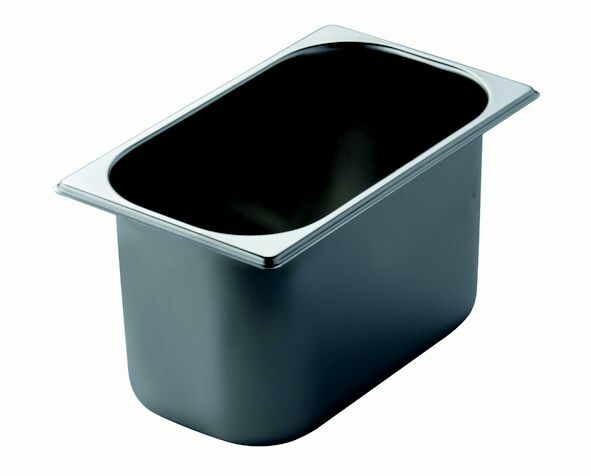 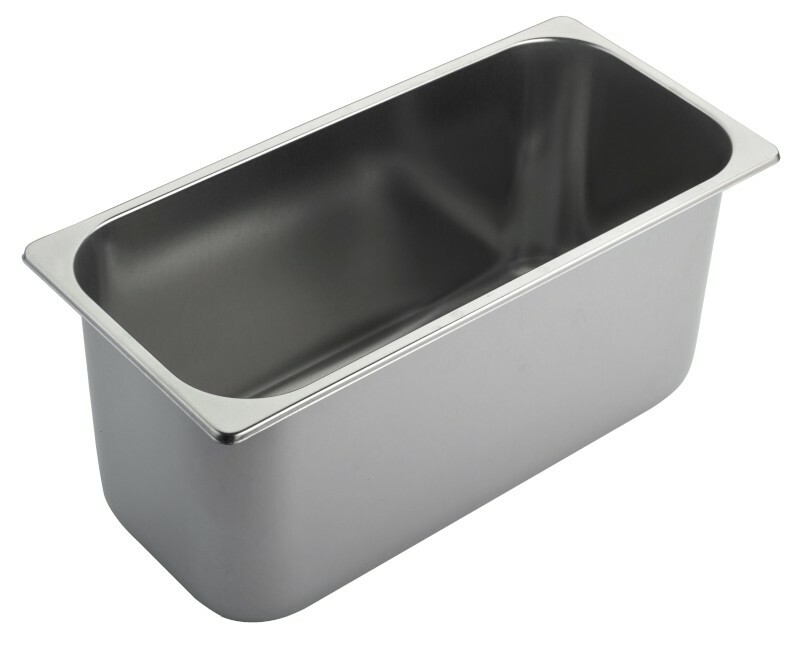 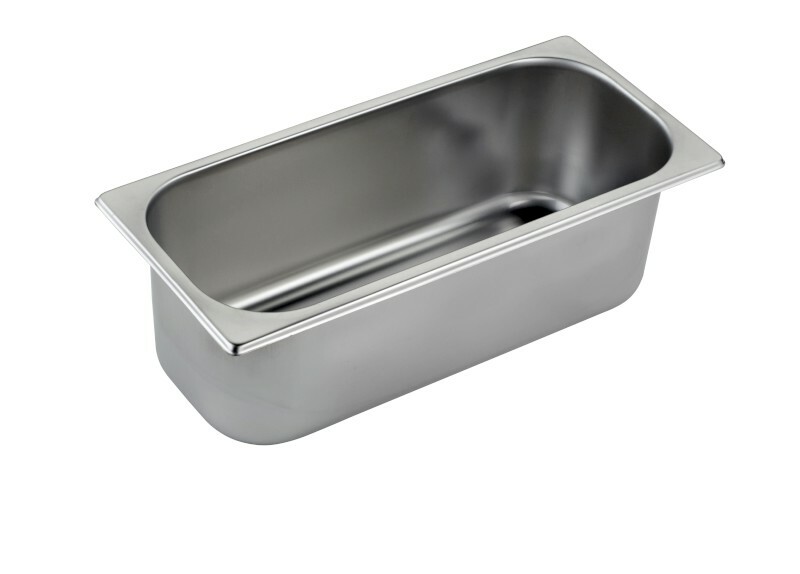 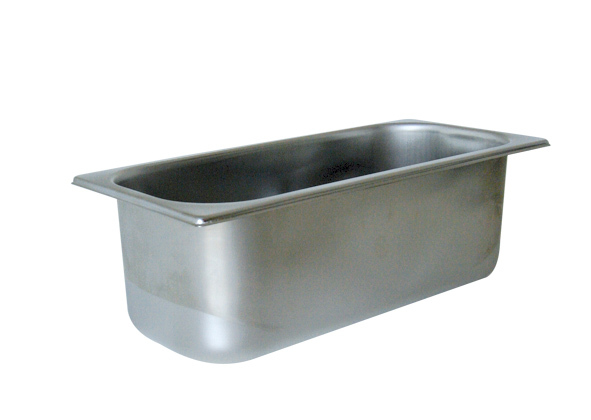 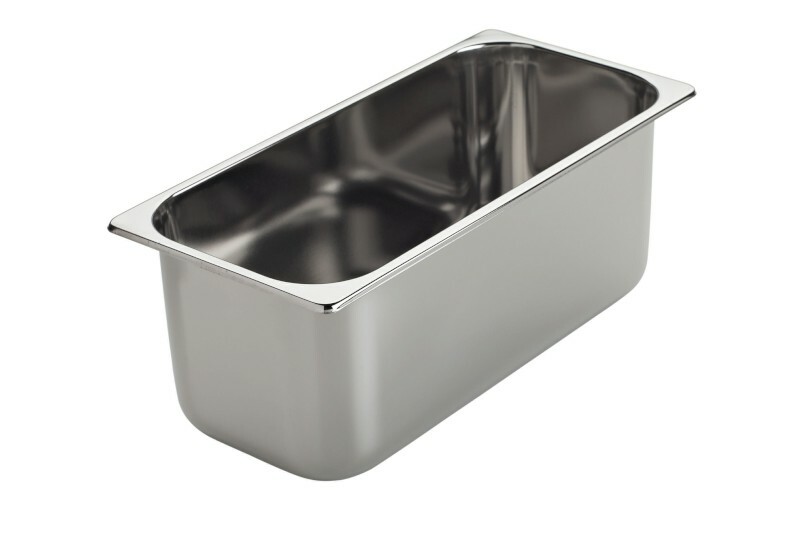 Ideal for preserving and showcasing ice cream in gelato parlours and pastry shops. 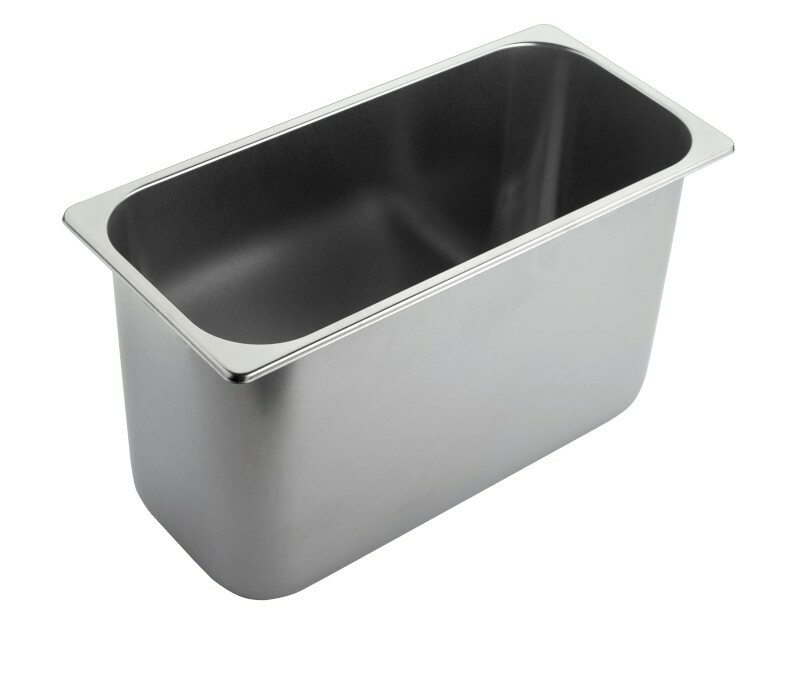 The rounded edges facilitate ease of handling, while the tight but smooth radius increases capacity and makes them easy to clean. 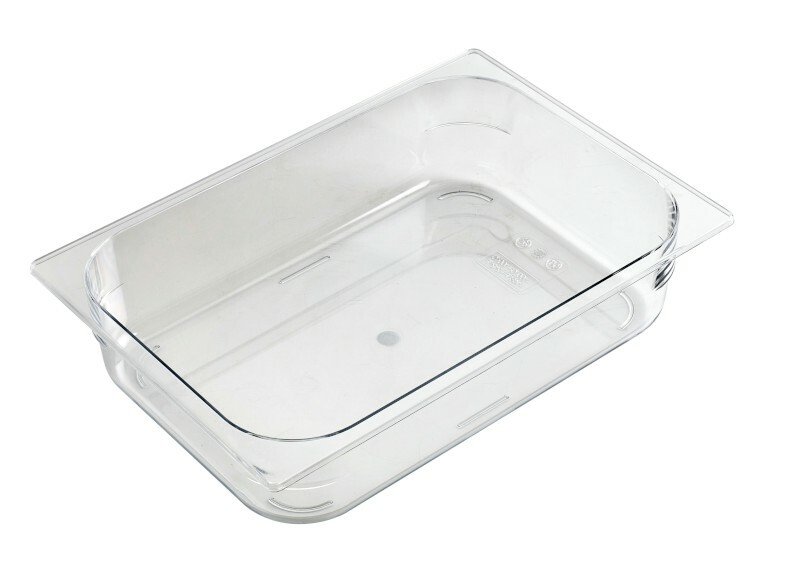 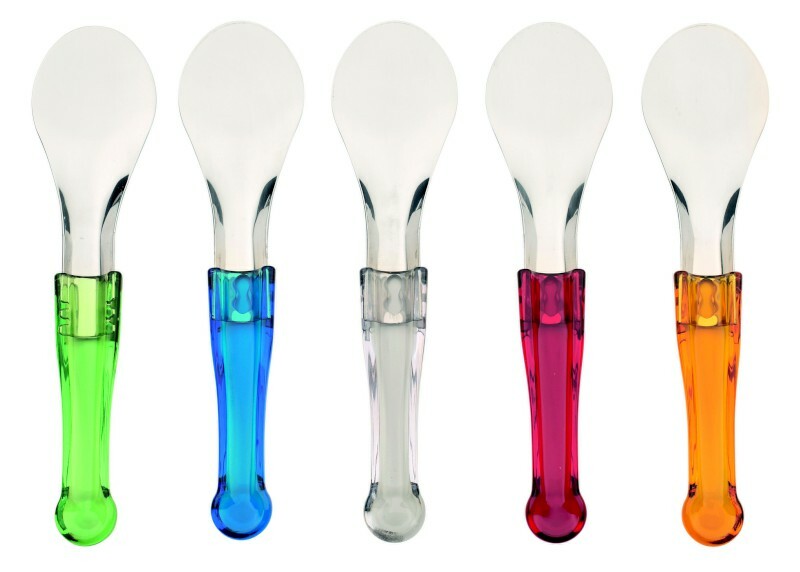 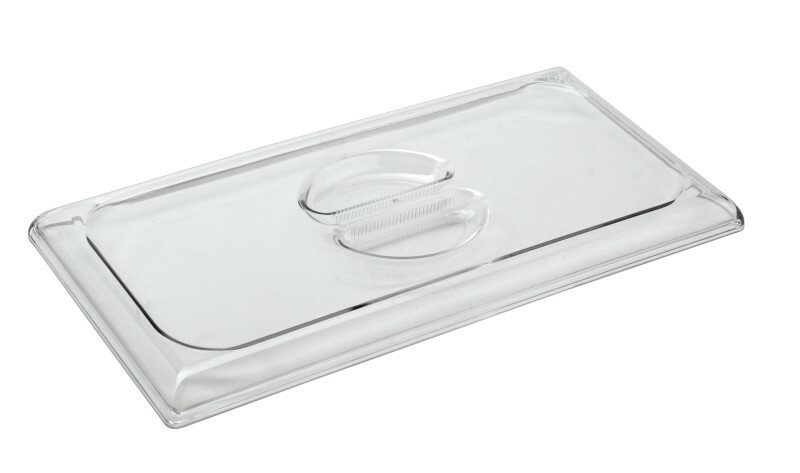 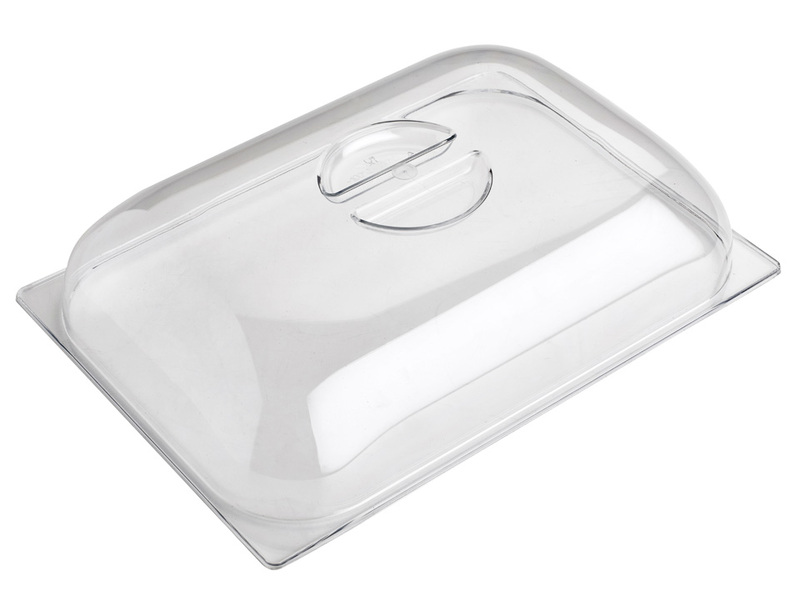 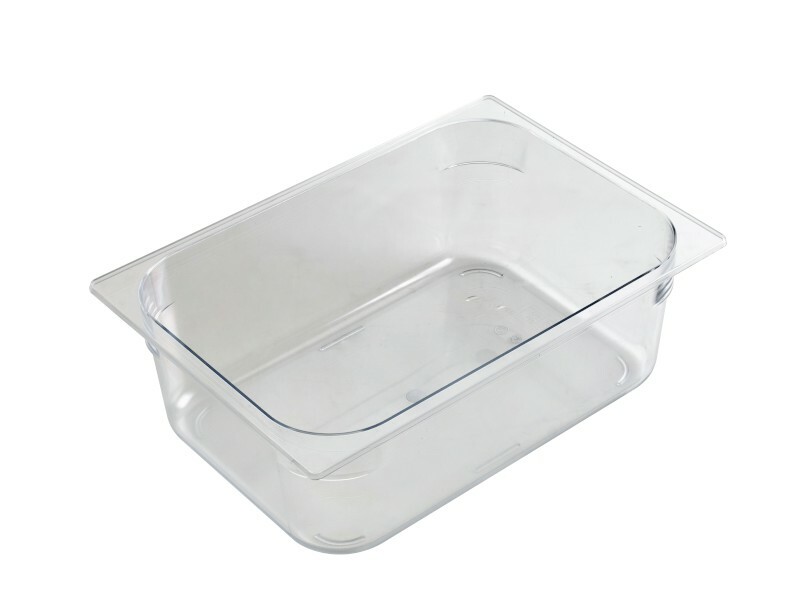 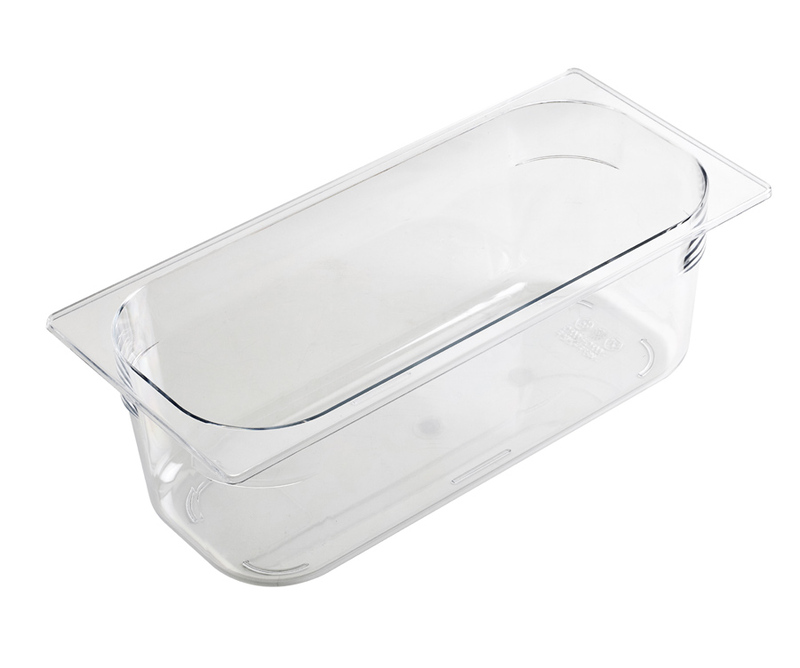 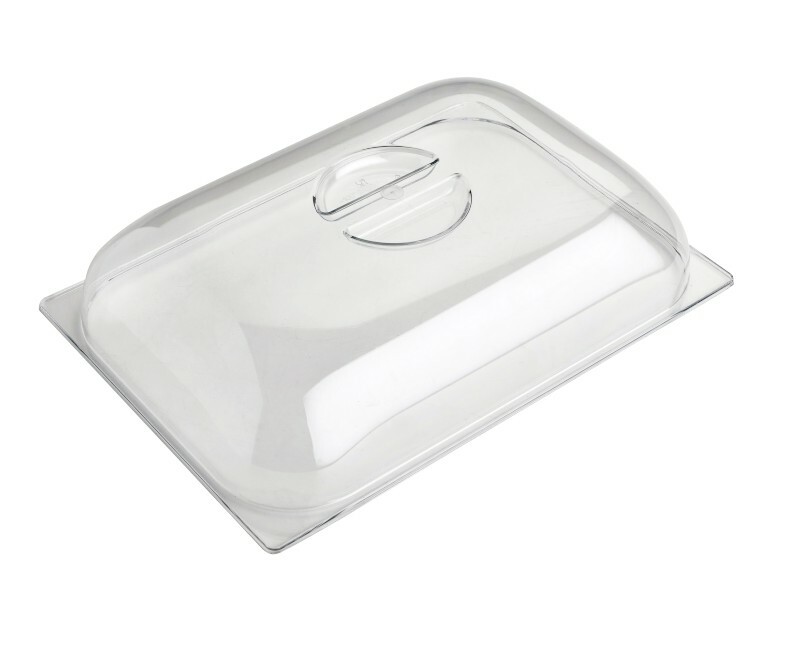 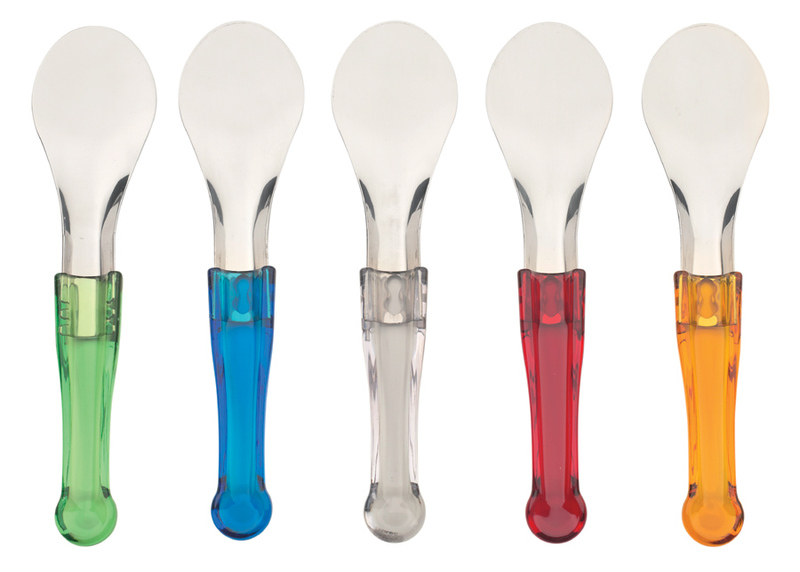 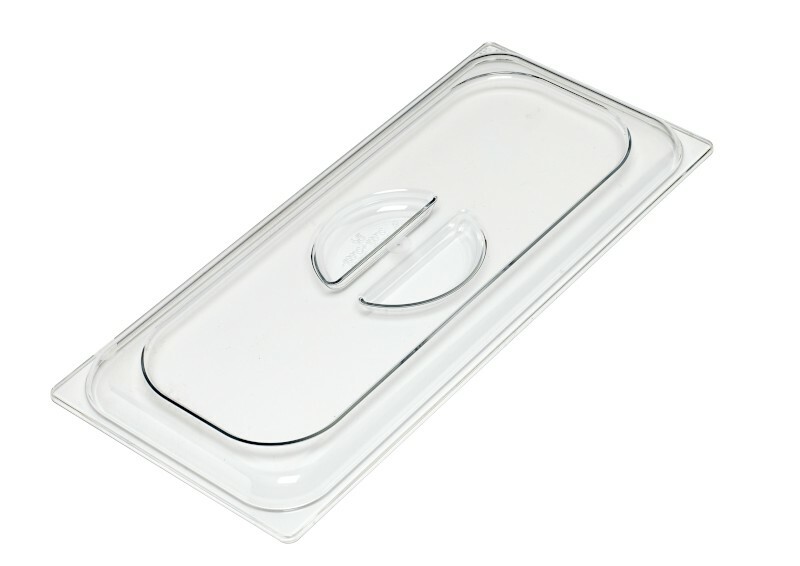 They are supplemented with accessories, like spatulas with coloured handles and elegant, perfectly transparent polycarbonate lids, devised to preserve and showcase the product nicely at the same time.